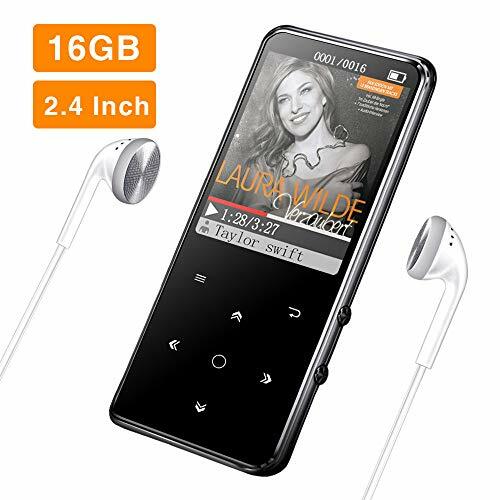 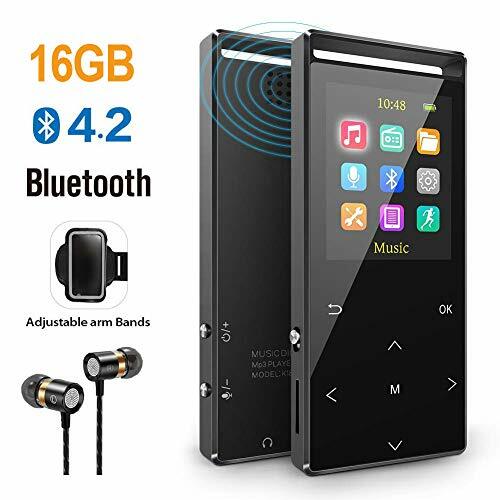 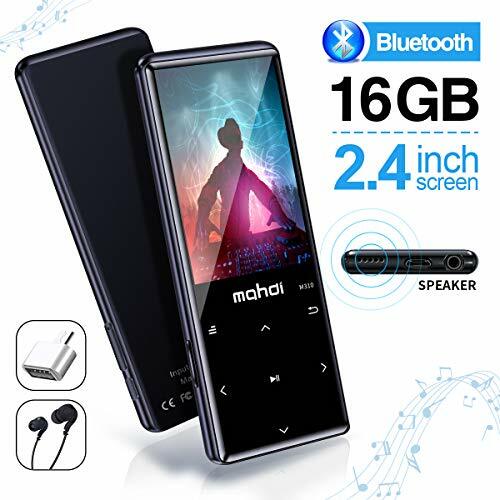 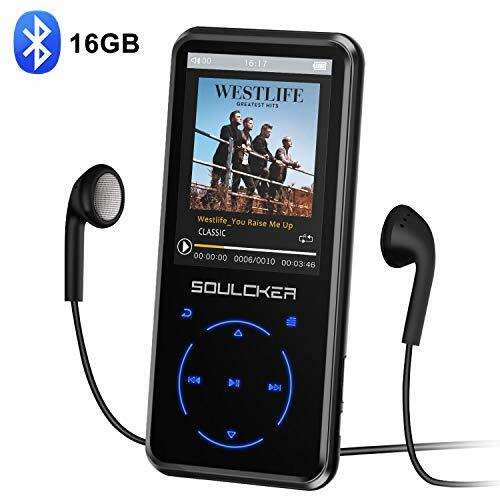 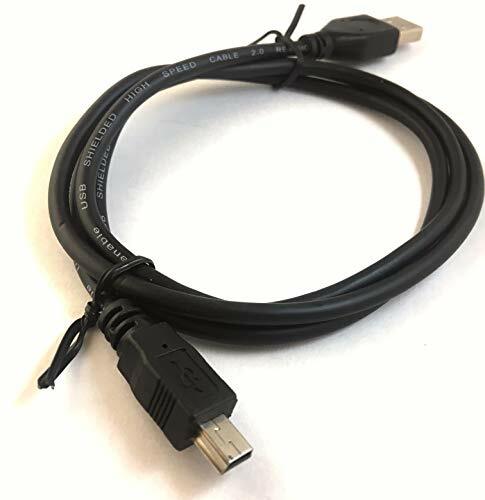 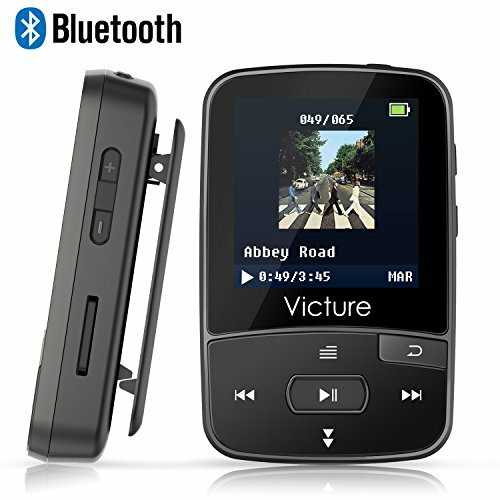 → Great capacity: 16GB internal memory and support max 128GB Mico SD card. 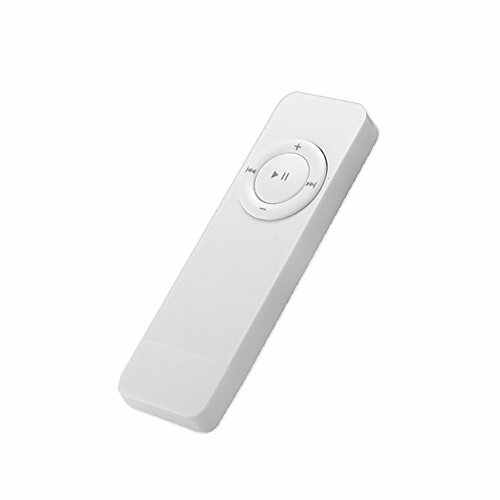 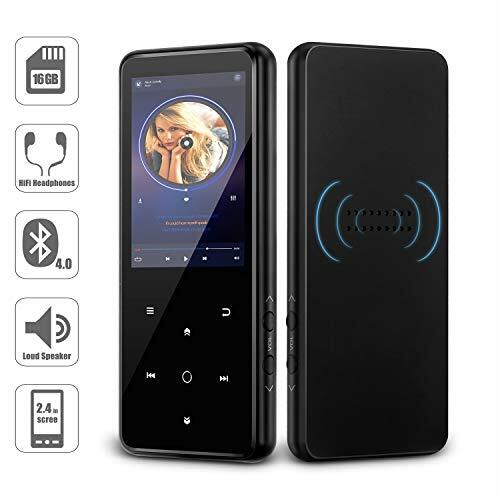 ✔Bluetooth 4.0: Support music playing at background, listen to the radio by Bluetooth. 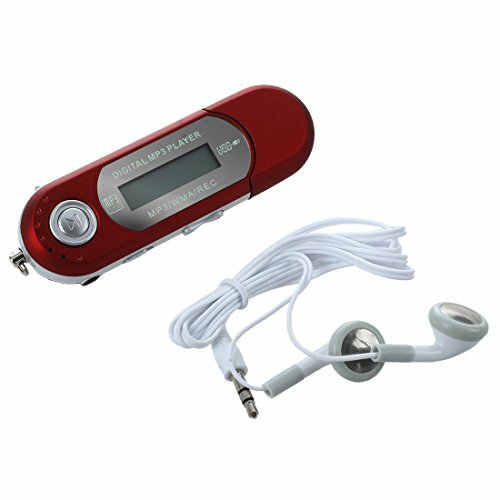 Who makes the best MP3 players?